marjan colletti: Participation at the podium discussion, University of Innsbruck, 13.06.2012. Participation at the podium discussion, University of Innsbruck, 13.06.2012. 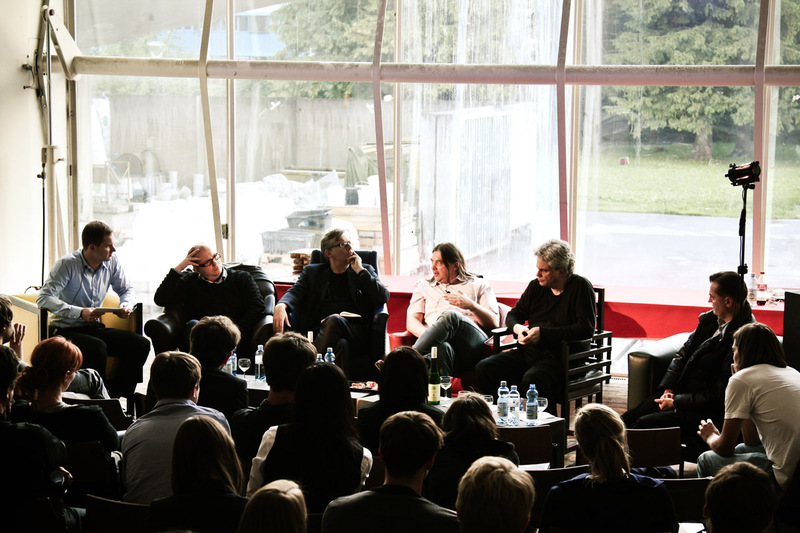 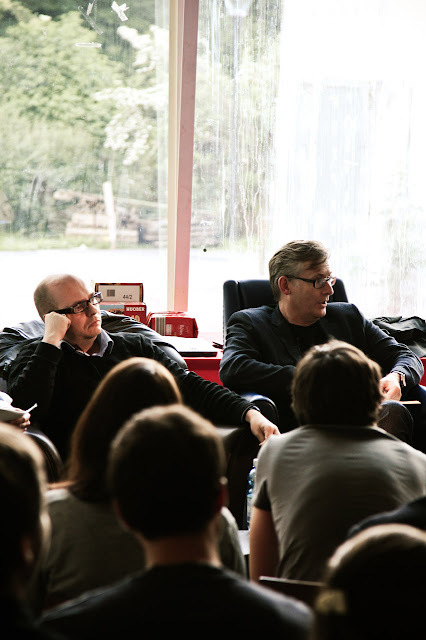 Podium discussion, University of Innsbruck, 13.06.2012.